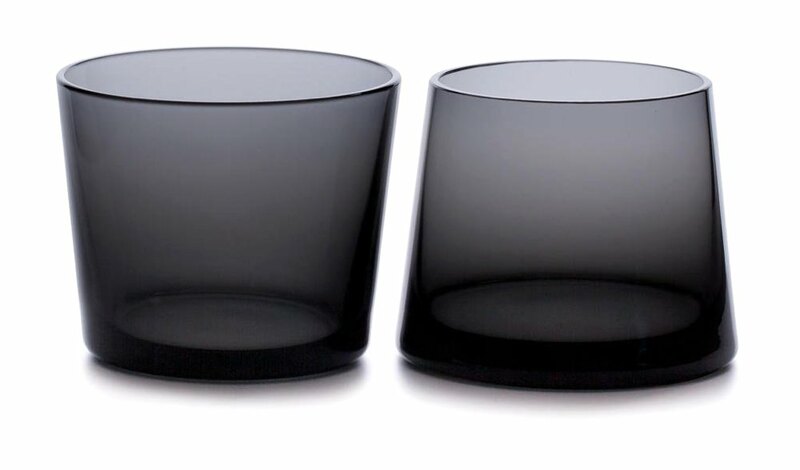 Teroforma Avva Whiskey Glasses for 25% Off | Valet. 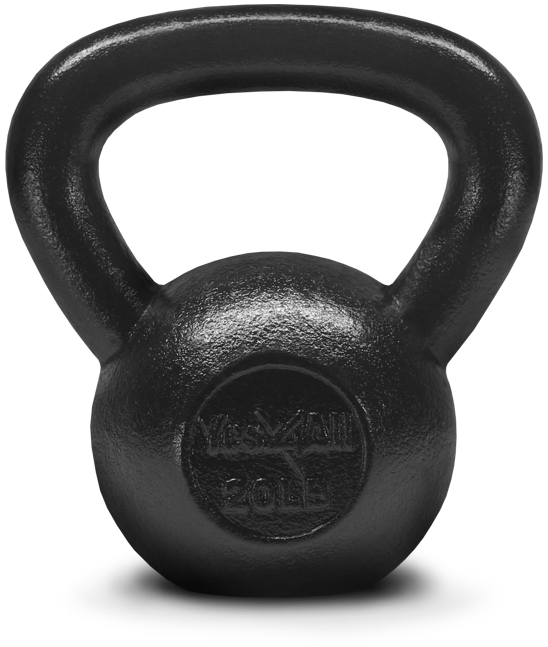 A kettlebell is an extremely versatile and efficient piece of fitness equipment for your home. 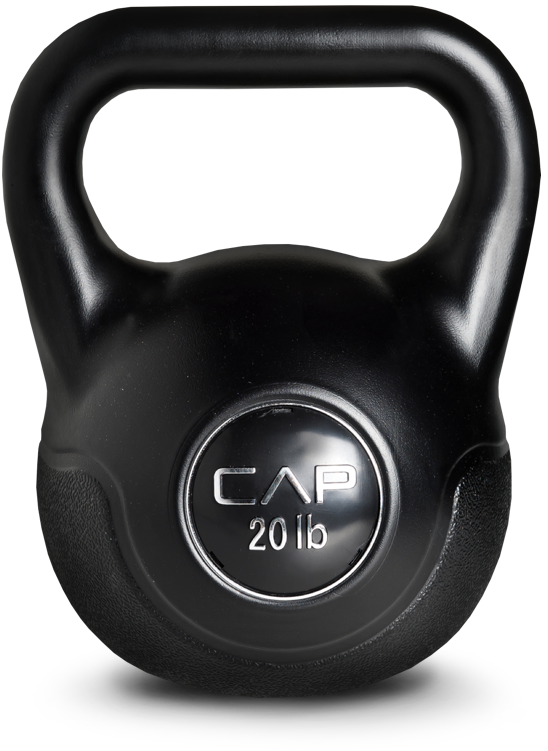 Simple and straightforward, it will work muscles you never knew you had and help you shred fat while providing real flexibility and the cardio benefits that'd rival a treadmill. 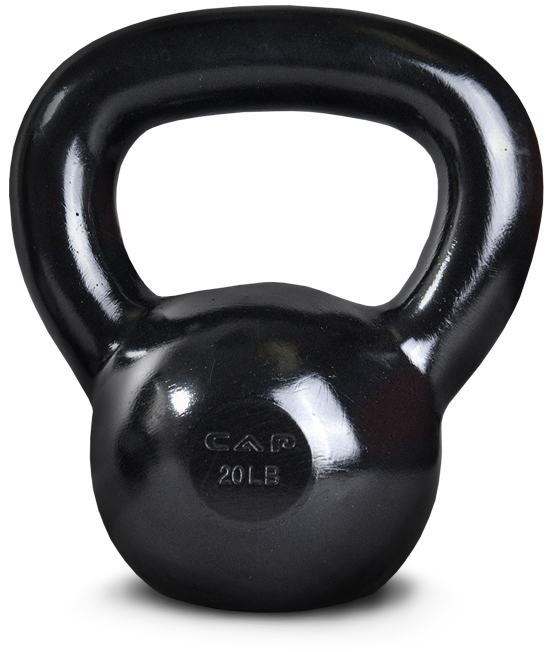 What should you look for in a quality kettlebell? Maybe a wider handle to make it easier to grip with two hands (for a classic swing move), or a smooth finish, to help protect your palm's skin over time. Here are the best reviewed models on Amazon—only four stars and above.